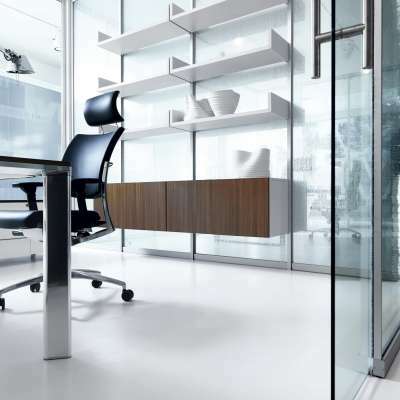 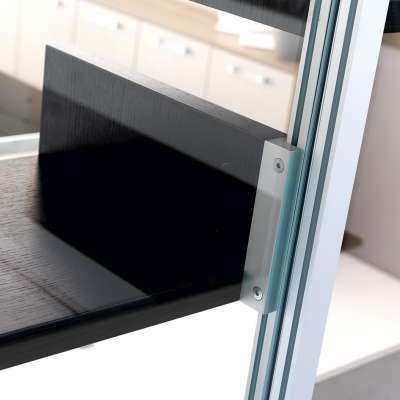 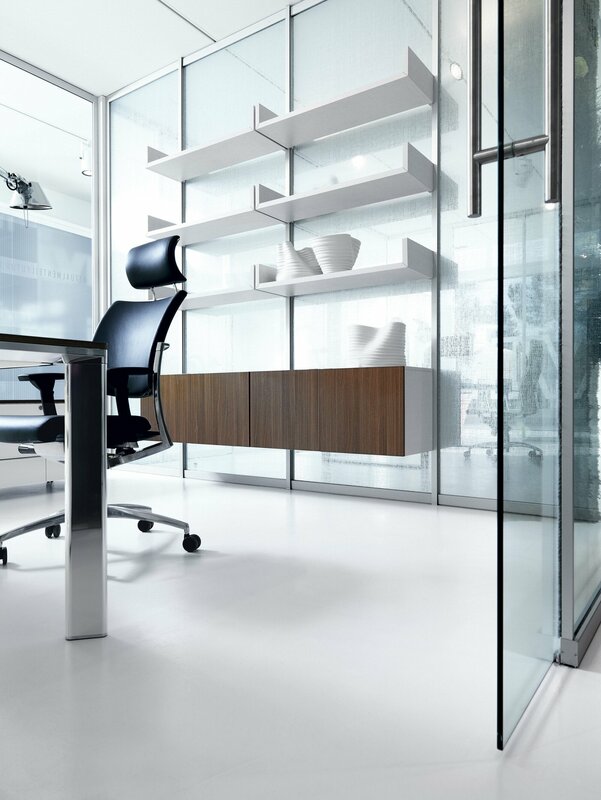 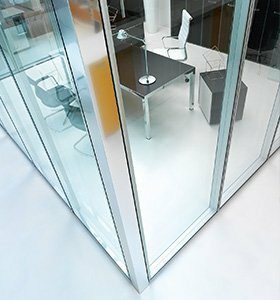 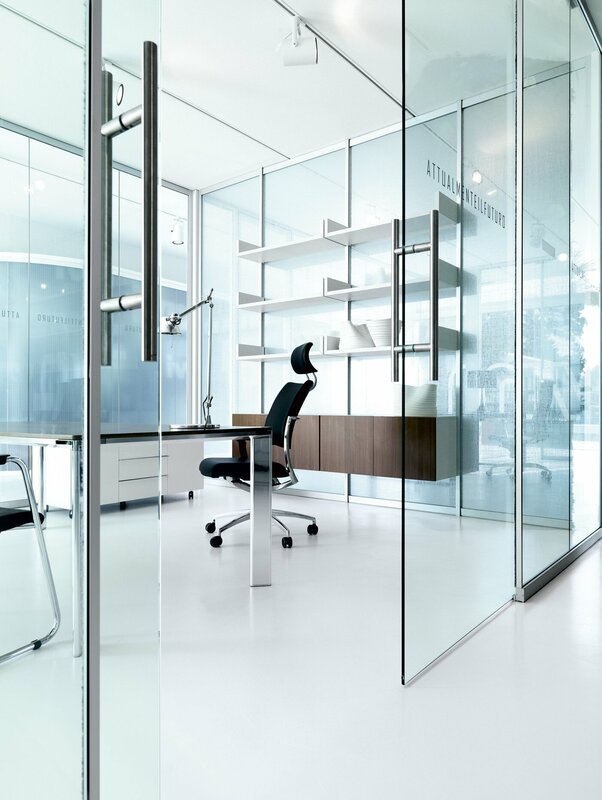 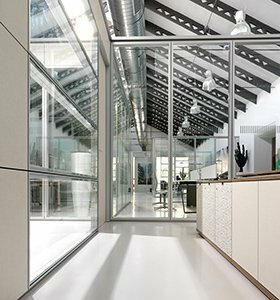 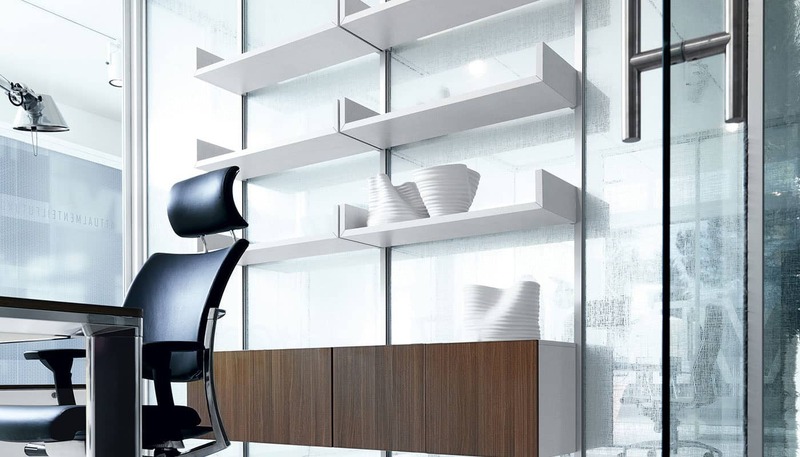 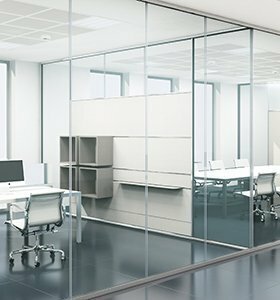 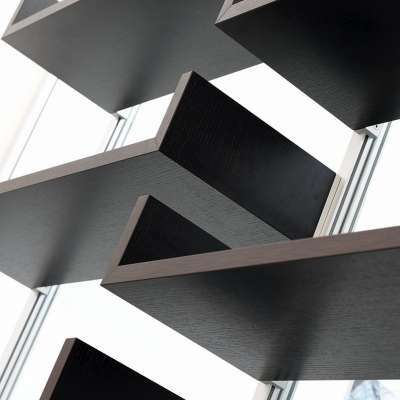 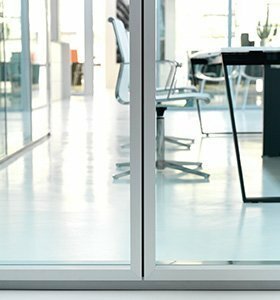 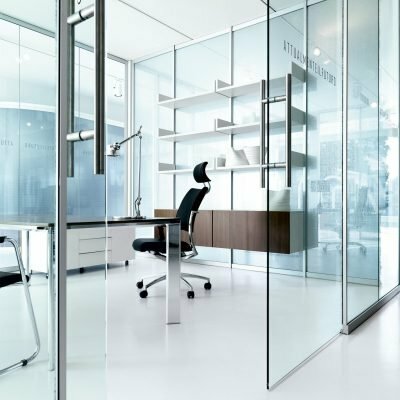 EVO ULTRALIGHT_ partition wall system-wall unit-customisable, highly technological and stylish to create a completely transparent glass-surface without vertical interruptions. 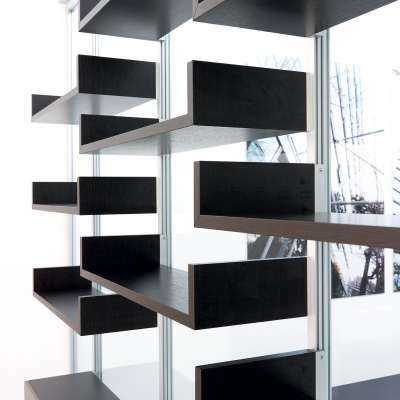 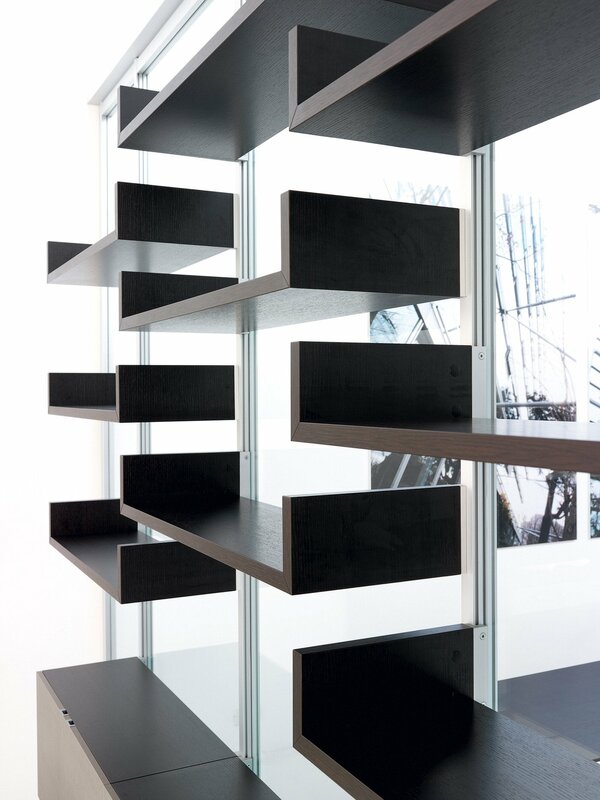 The wall is available in a full-height version. 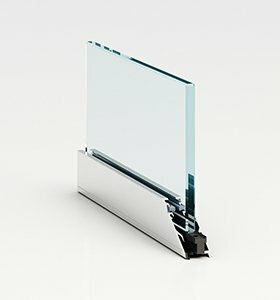 The module is 35 mm thick. 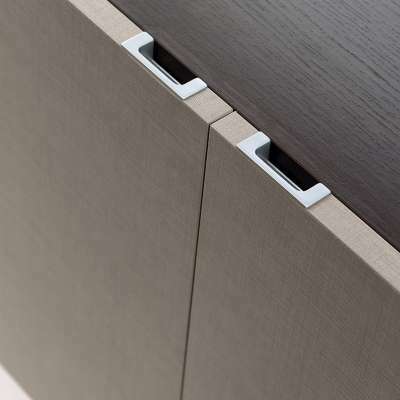 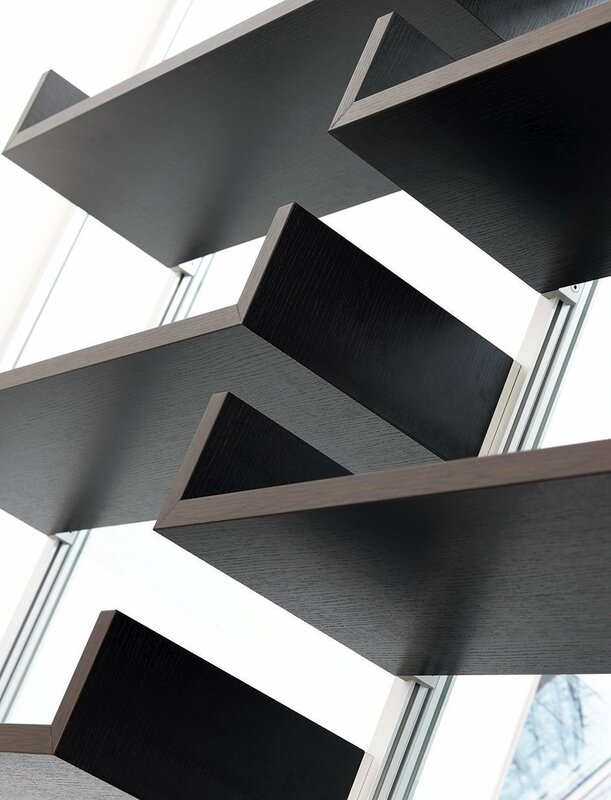 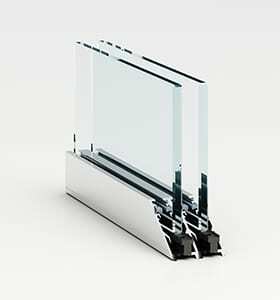 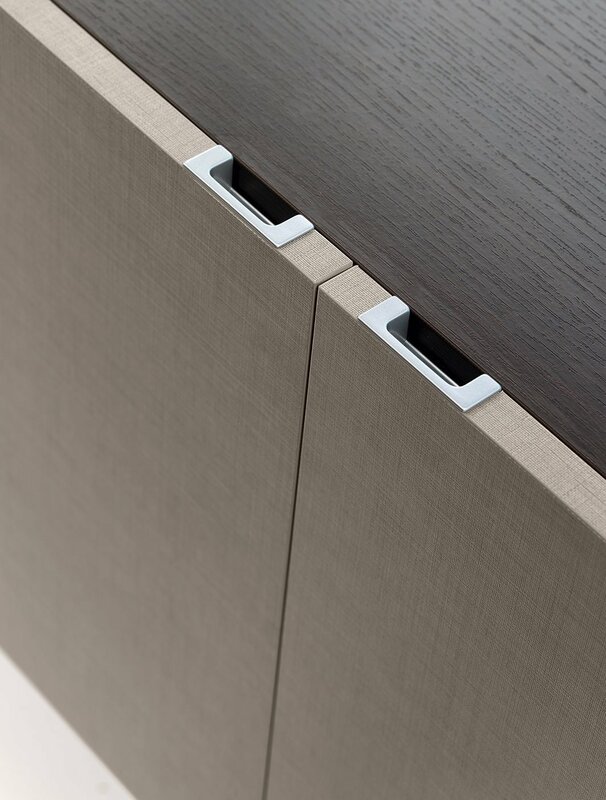 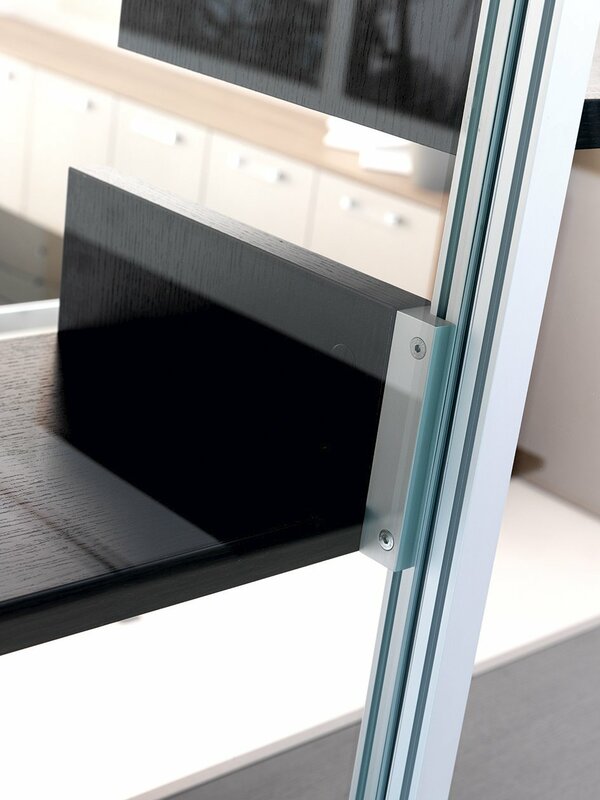 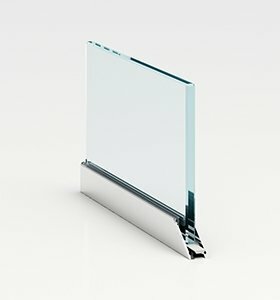 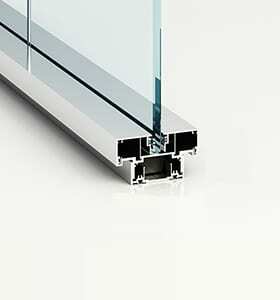 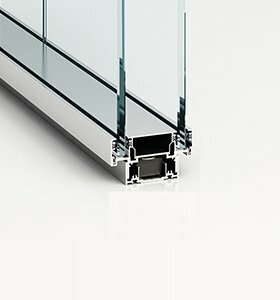 The EVO ULTRALIGHT system can be integrated with the INFINITY system using a special aluminium profile.